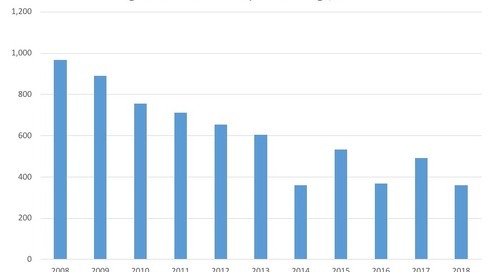 To review Epiq Systems' monthly filing data, please click here. 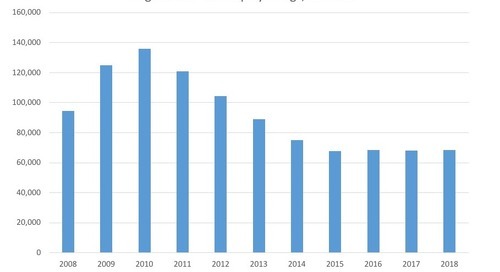 November Total Bankruptcy Filings 2008-18. 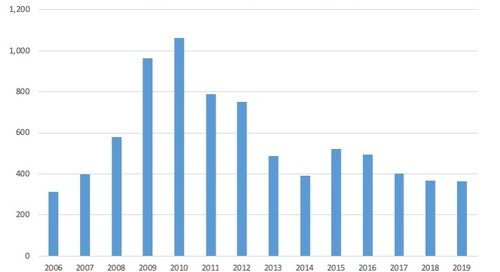 January Commercial Chapter 11 Filings, 2006-19. 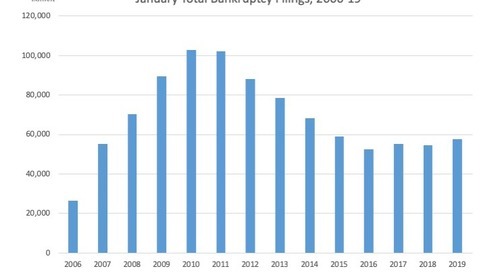 January Commercial Bankruptcy Filings, 2006-19. 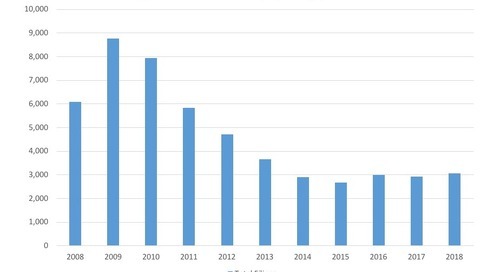 January Total Bankruptcy Filings, 2006-19. 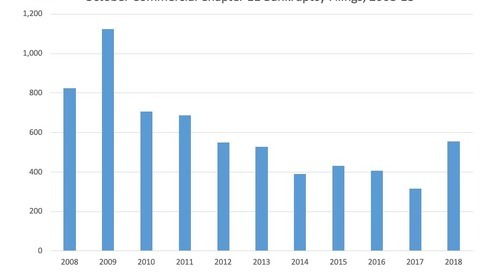 September Commercial Chapter 11 Filings 2008-18. 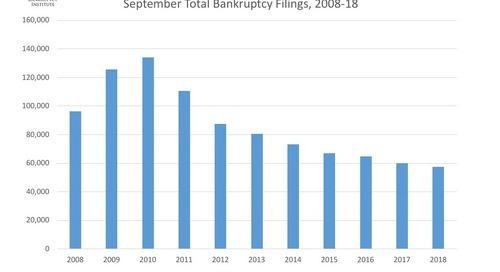 September Total Bankruptcy Filings 2008-18. 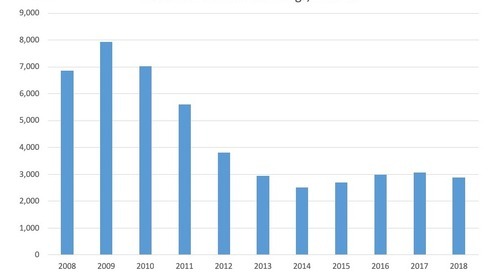 It is not exactly news to the bankruptcy community that filings have fallen sharply in recent years. 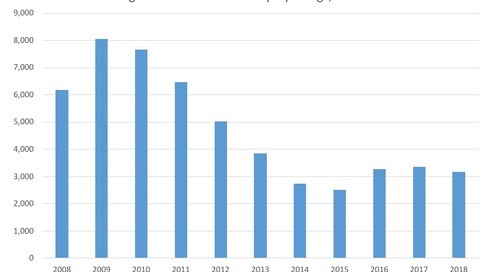 This article examines how the profiles of chapter 7 debtors have also changed during this period. 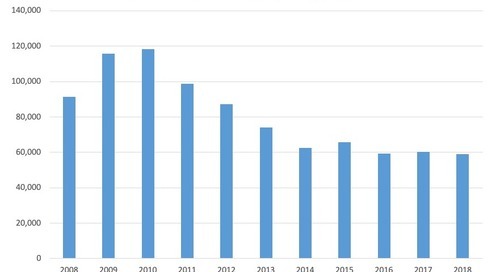 When Will Bankruptcy Trends Change? 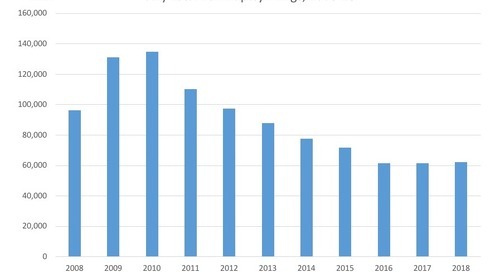 Dr. William Rule, Senior Economist of the Administrative Offices of the U.S. Courts, talks about the historic bankruptcy downturn of the past decade. 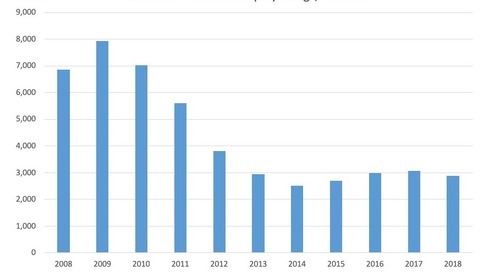 Commercial chapter 11 bankruptcy filings for August from 2008-18. 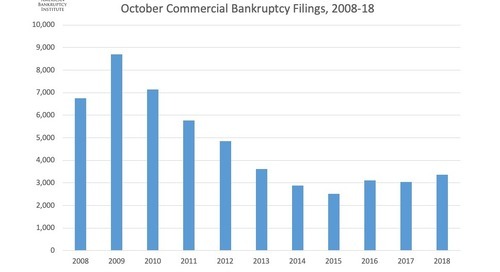 Commercial bankruptcy filings for August from 2008-18. 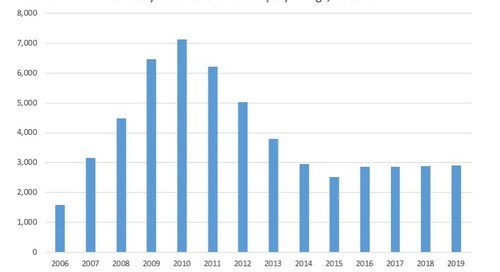 Total bankruptcy filings for August from 2008-18. 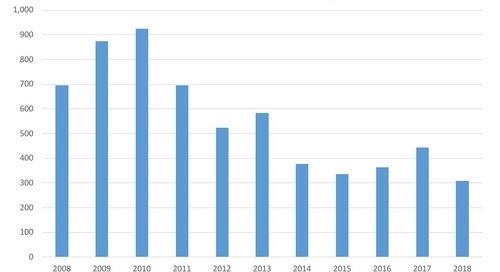 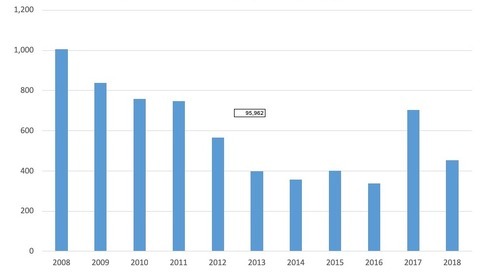 Commercial chapter 11 bankruptcy filings for July from 2008-18. 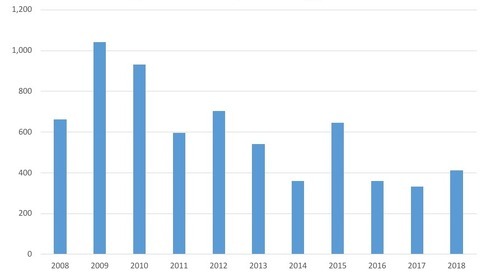 Commercial bankruptcy filings for July from 2008-18. 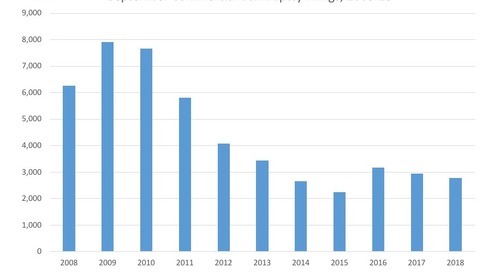 Total bankruptcy filings for July from 2008-18.